OXFORD, North Carolina (WTVD) -- ABC11 Together is highlighting a few of Santa's helpers who brought the Christmas spirit to a children's home in Oxford on Friday. 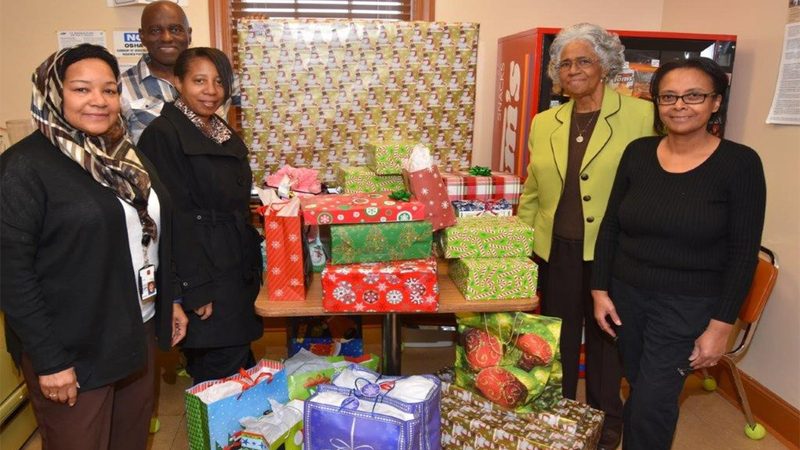 Members of the Raleigh/Durham chapter of Blacks in Government (BIG) decided to spread holiday cheer at the Central Children's Home by bringing gifts for the kids there. They delivered a van full of gifts so that each child will have something to open up on Christmas morning. This is not the first time the members of BIG helped Santa out, they have been delivering Christmas gifts to children for the last four years.